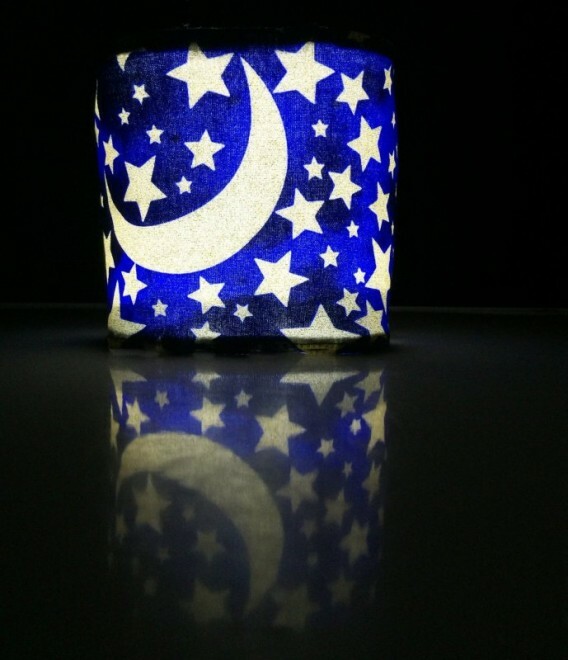 Night lights are extremely important for the nursery room and you will still use those even when your baby grows. Some people say that you will only use the night lighting lamp while you are breastfeeding or until the baby stops eating over the night, but that’s not true. The babies and kids will need the night lamps for longer because they not only offer them comfort and take the monsters under the bed away, but they are also extremely useful (for parents too). That’s why we decided to choose the best night lights for your baby’s room and share them with you: I am sure you will love our picks! A good night lamp should not be too bright and lighten up the entire room as if the sun was shining because it will make it difficult for the baby to sleep. 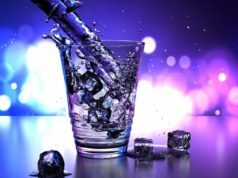 A good night lighting lamp will offer just as much light as there is needed for the darkness to go away and allow you to see without it being too bright. And there are a ton of models, out of which we’ve selected our favorite and we’re sure you’re going to love them. Where possible, we will also offer you links to European store, otherwise they’re all US store links. 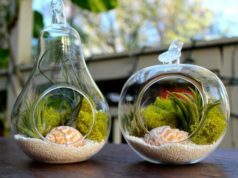 Check them out below and find the best night lighting lamp for your nursery room! 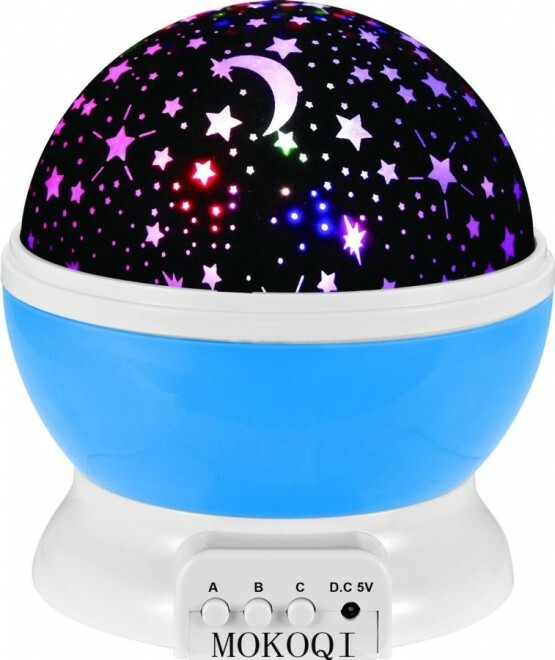 This one is really great for turning the room into a starry sky: with three different colors, rotating option, 4 leds for better light and also portable (since it can be used with batteries). 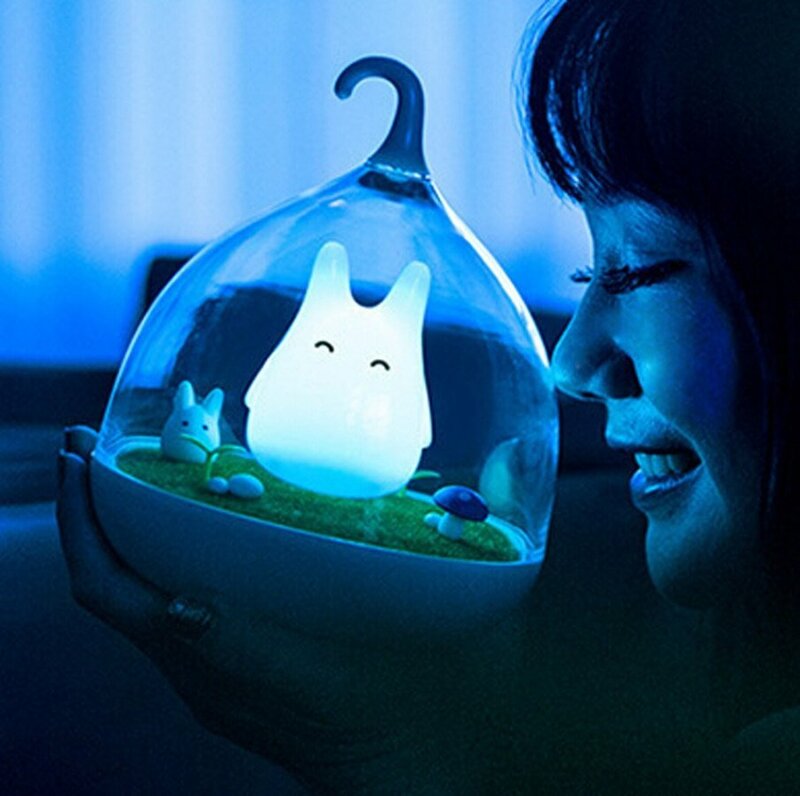 A great choice if you want a bit more than your classic night lamp. For the US, click here and for the UK/Europe click here. This is so cute and colorful! 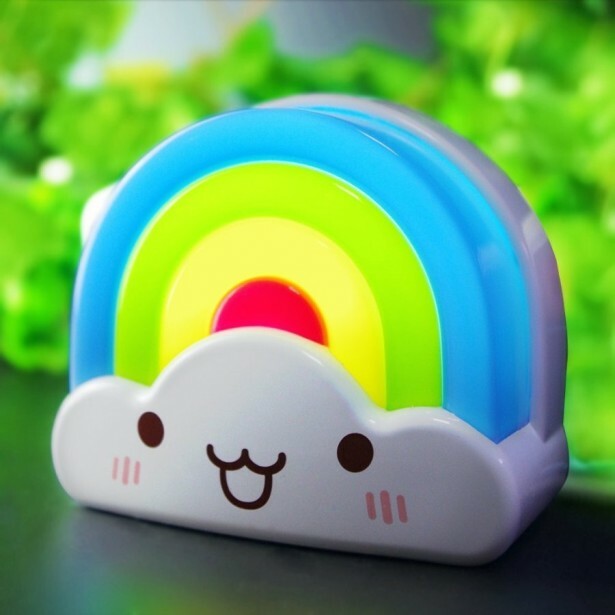 Bring the rainbow to your kid’s room with this great night lighting lamp that delivers random, soft colors to keep the room perfect. For the US, click here. For the UK/Europe, we have something similar here. 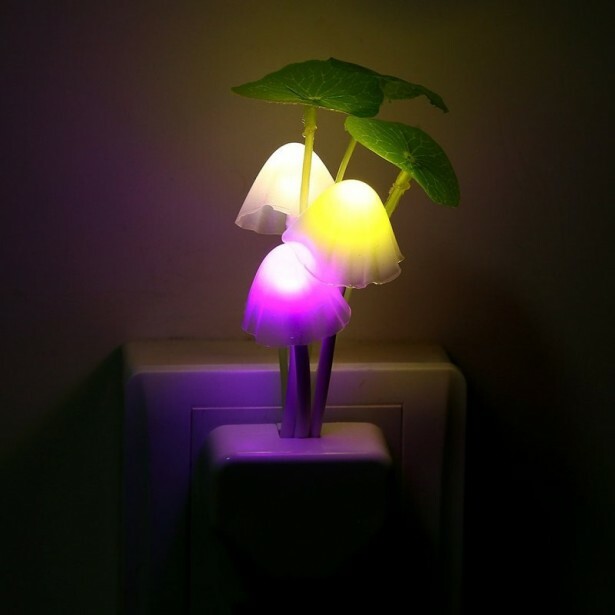 An energy saving product that could work flawlessly with fairy themed or fantasy themed rooms. 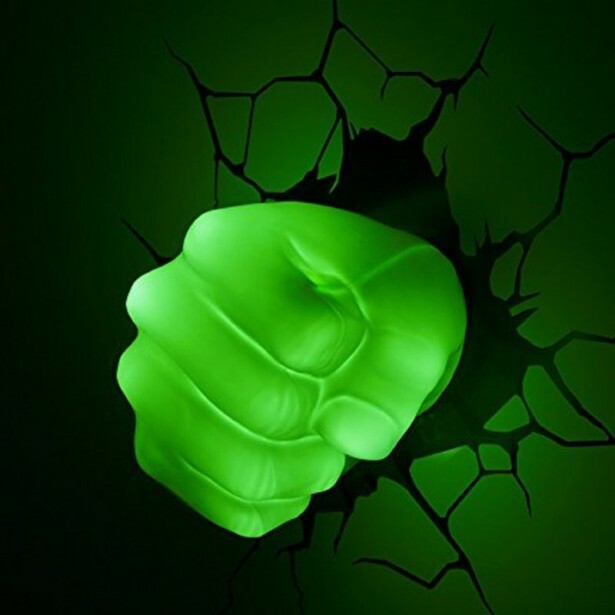 It automatically lights up when the room is dark and shuts off when the room is bright. Pretty cool, so click here to buy it. I love the design of this one and the “monsters” inside are so awesomely cute! This night lamp also comes with sensors that can turn it on or off based on the brightness in the room, but you can also control it manually. Really cute so click here to check it out if you’re in the US. For the UK/Europe, click here. Another mushroom-themed lamp in case you want to add more or you simply didn’t like our first recommendation. 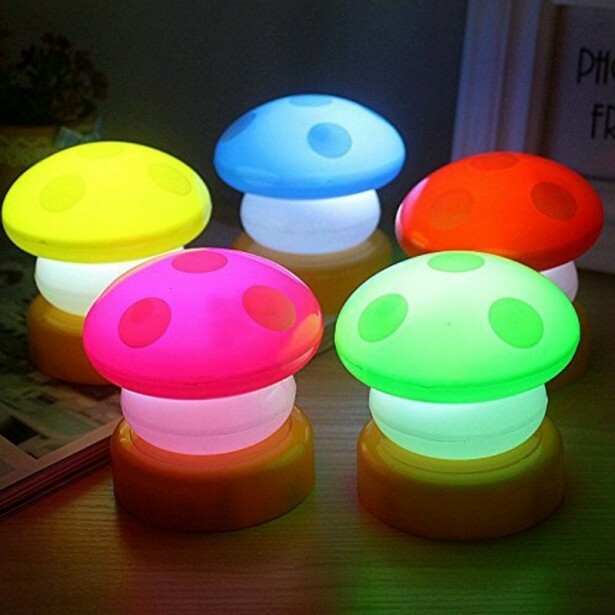 Sporting a creative design, these power-saving mushrooms will change colors, bringing a soft, warm light in the darkness. US: Click here or UK/Europe: click here to check it out. I’d say that this one would work better for girl rooms, but you can decide yourself. You can mount it on a wall and it also has a long cord (7 feet long). If you like it and you think it would be a great fit, click here to get it. 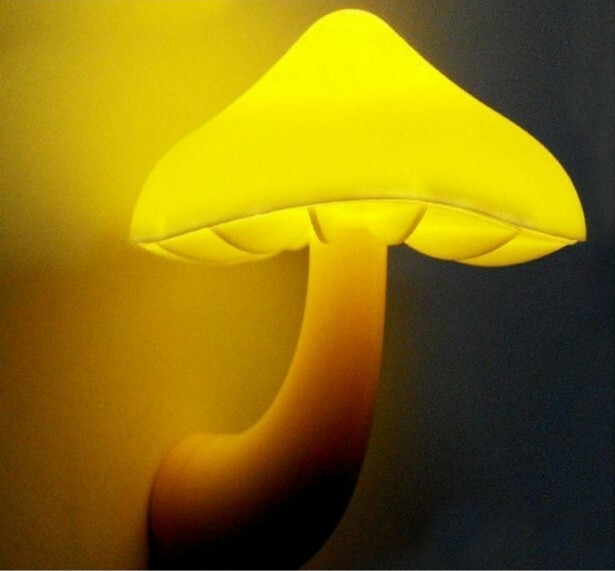 No, I am not a big fan of mushrooms – it just happens that the coolest night lamps that we found are mushroom shaped! 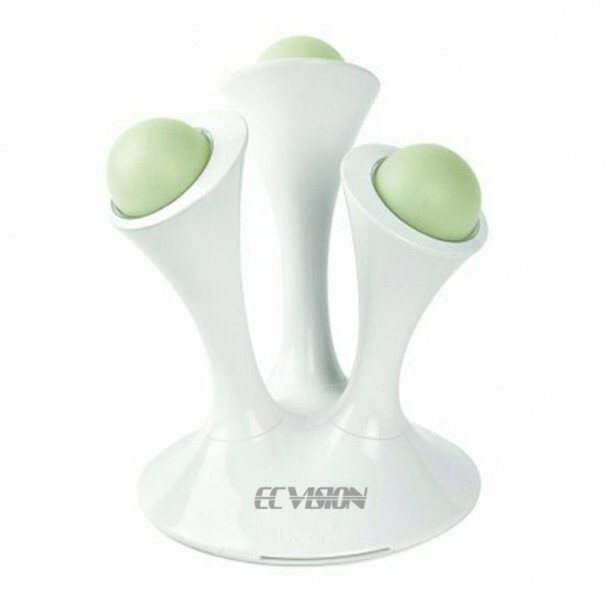 You can also turn them on by gently pressing the head and they look a bit retro and Mario-style, perfect for geekyer parents (and, why not, kids!). Click here to check it out (US) or click here for something very similar (UK/Europe). 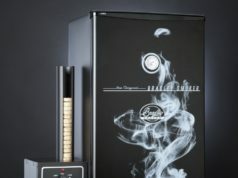 A very interesting product that charges during the day and lights up the room during the night. It requires 8 hours of daylight to work for 8 hours and the pro, apart from its great design, is that it requires no batteries or cords or anything else! Click here to check it out. 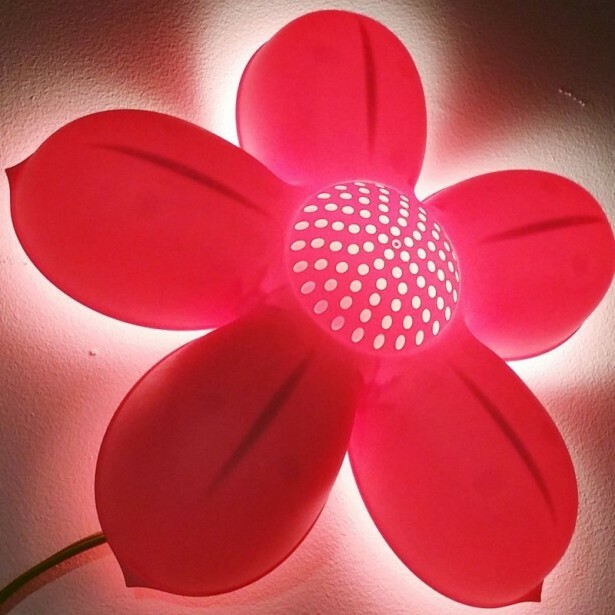 Portable, color adjustable and a futuristic design – all these add up to create a beautiful and extremely useful night lamp for your baby’s room. Click here to check it out (US) or click here (for the UK/Europe). 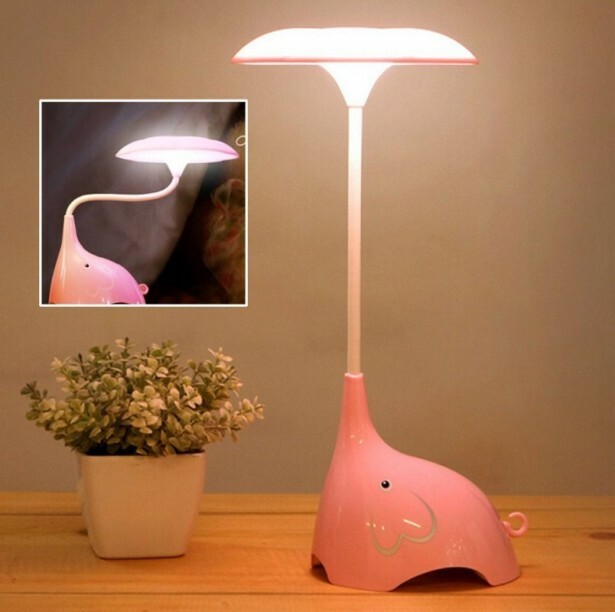 I am sure that you will find at least one favorite on our list and you will manage to get a night lamp that is not just beautiful, but extremely useful as well.